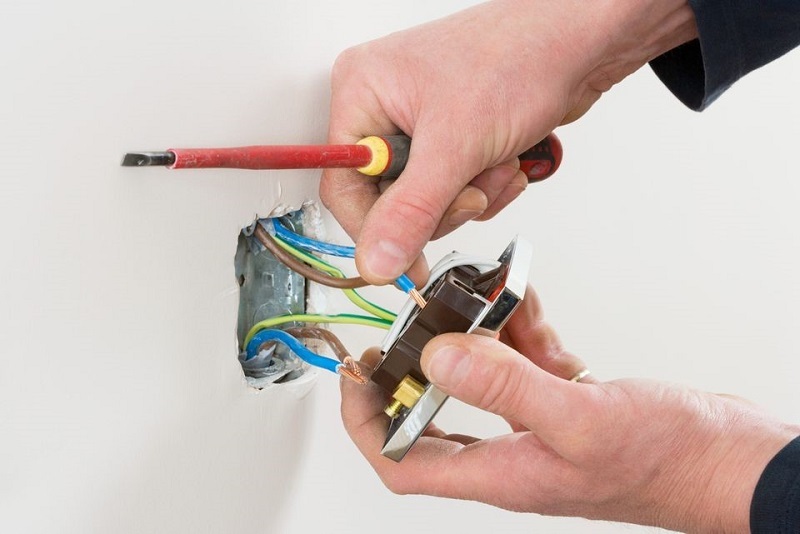 Replacing an electrical wiring is a part of making a more modern, house safer and more livable. The technique you adopt is entirely dependent on your capability to access the walls, crawlspace and attic and the level of demolition allowed. This type of remodeling can be easily done in a newly purchased house in comparison to a well lived-one. Don’t make efforts in replacing your own wiring till you are a professional in the electrical construction. It allows your home electrical system to handle the cooling and heat while cooking, doing laundry and staying connected with all those high tech appliances. It makes your home safer by reducing the risk of electrical fire and shock. The very first step in replacing the electrical wiring is deciding how much you need to access the walls. 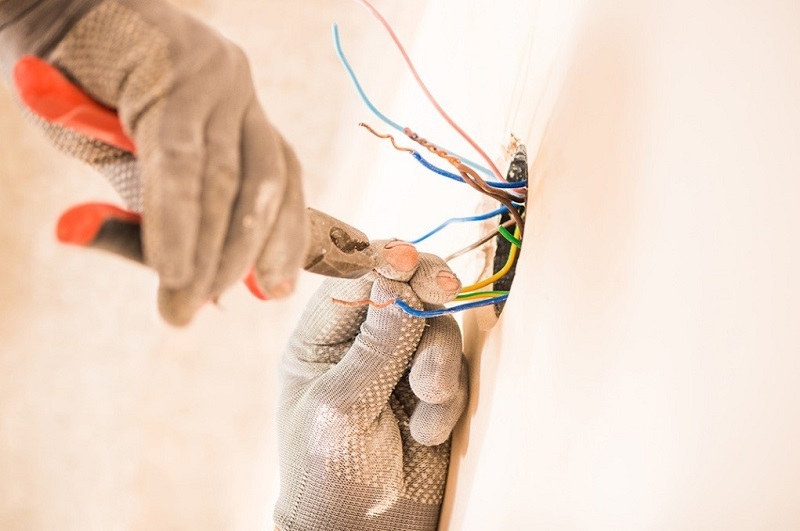 If you have purchased a new house, prior you paint it or move in, make plan on cutting several holes in the walls in order to run the new cables very easier. If you want to make major disturbance in your house, then this task will take much longer time and your options should be limited. You have to leave the wiring in the walls intact and only replace the cable in the crawlspace or the attic. The vast majority of new cables will likely run through the crawlspace and attic prior it enters the walls. Where you run the cable is contingent on your capability to access the spaces, but usually wiring for the lighting is fed from above and outlets are fed from below. For replacing the wiring – feeding an outlet – the old outlet must be removed. It is possible to pull the old cable back through the hole in which it runs. Though, if it is affixed in a place, then that is not a good option. Make sure to drill a new hole for the new cable. If you are refitting an outlet or a switch light and you cannot reuse the old cable hole, a new hole is important. Though, it necessitates required amount of skills, new holes can be drilled from inside the room with a flexible drill bit. Instead, accessing the attic or crawlspace and drilling through the wood plate is important. Tracing your hole includes careful measuring. Drill a 1/8 inch hole very first to assure that you aren’t to drill a hole into a stud or through your floor. Most often the old wiring doesn’t provide adequate circuits for the energy demand of modern equipment’s, lighting and technology. Prior you initiate running a cable, ensure to make plan for your circuits. Do research on the housing circuits that can help you to plan your layout or the best option is to hire an electrician for doing electrical repairs. Apart from replacing the wiring, you must consider replacing your service appliance that’s included in your main panel and subpanels, if any. This might be important if your old panel don’t have adequate room for the circuit that you have added. Also, if your old panel is in bad condition or if you have fuses in place of circuit breakers. If you want that your panel should be upgraded, you may likewise replace the wire that feed the house. This job is better left to an expert electrician. 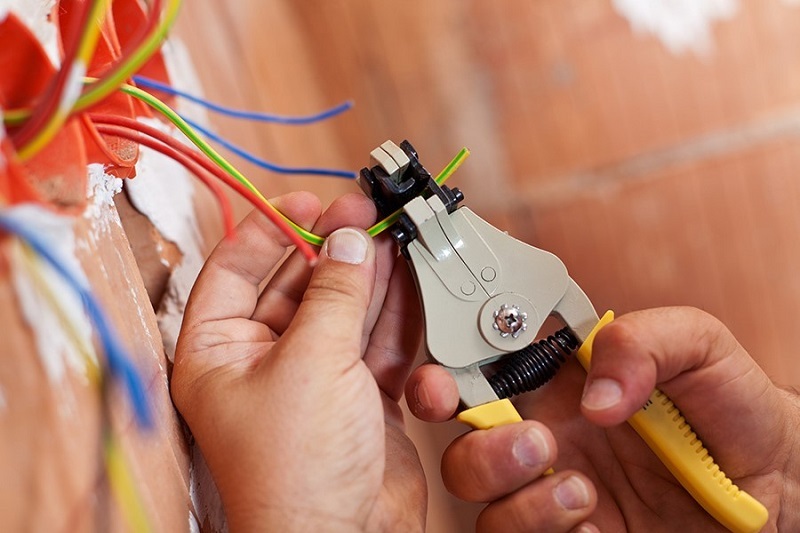 Doing rewiring in your home is not a Do-It-Yourself project. 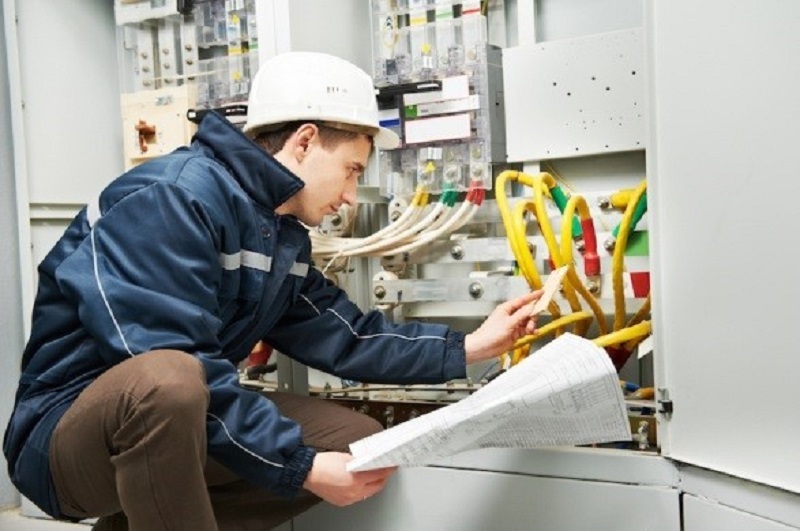 It is essential that you must hire a professional electrician for doing electrical repairs, but ensure that he or she has vast years of experience in working with the older structures or buildings that are actually more demanding than newer structures. Author Bio: Elley Santhow is a blogger and works as an editor at Response Electricians. He loves to write about home improvement, electrical and technology. Response Fire and Electrical Services provides a wide range of electrical services in Perth region.